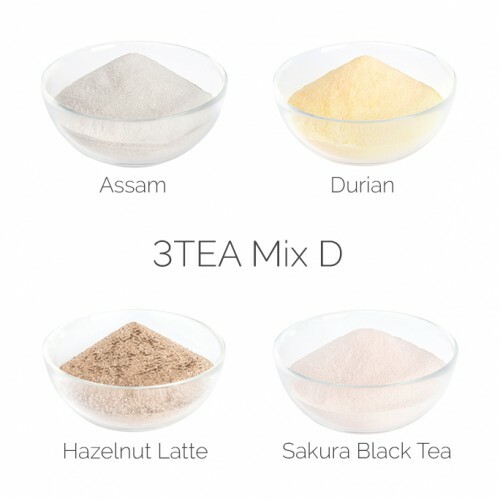 3TEA Tiramisu Coffee Flavoured Powder. 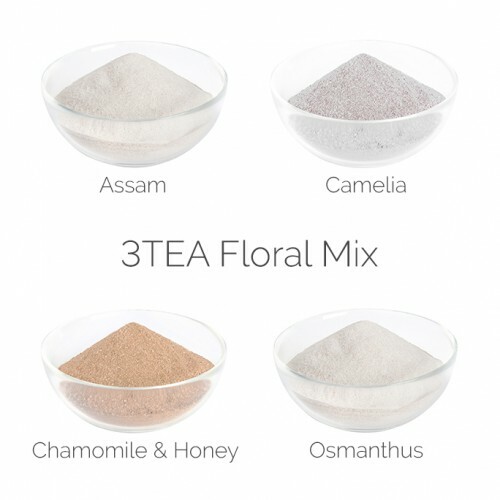 First class quality with no compromise. 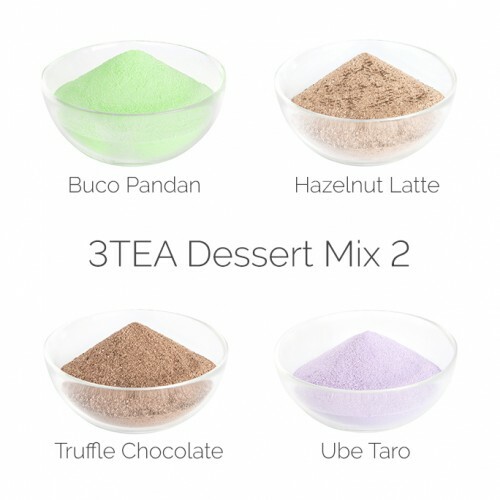 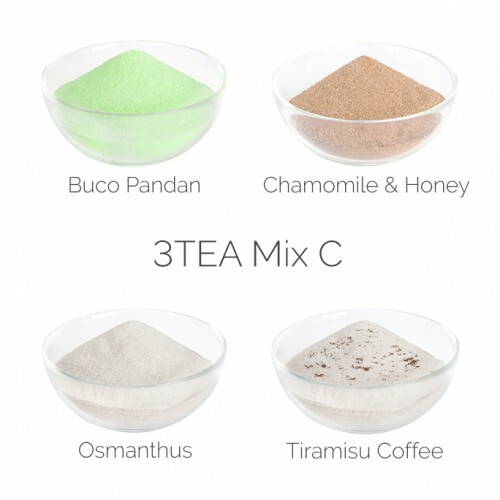 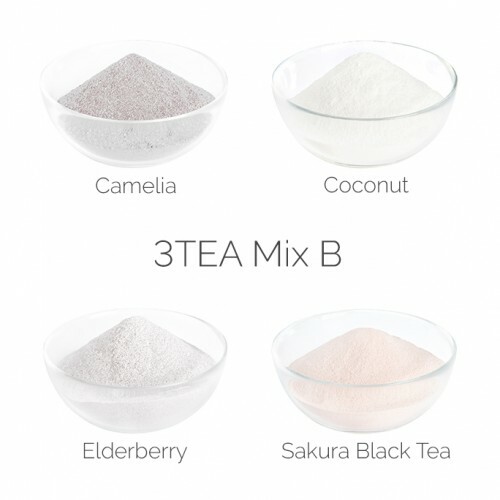 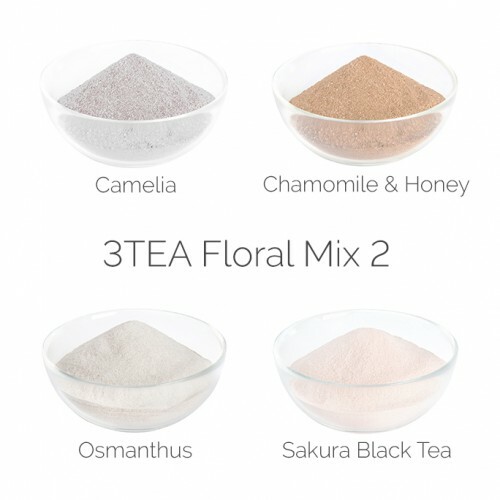 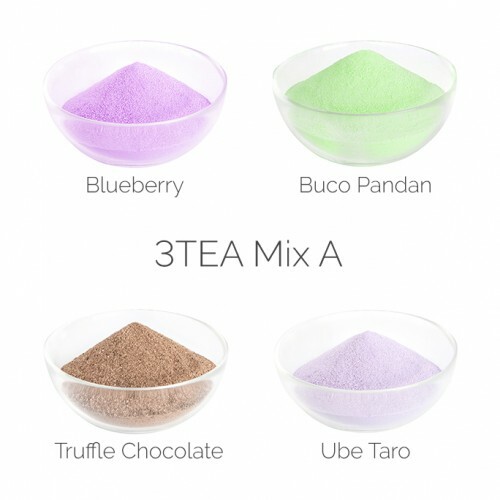 Our 3TEA Tiramisu Coffee Flavoured Powder provides an alternative tastes to our other ranges, it is perfect for creating an exotic, dynamic, flavoured menu. 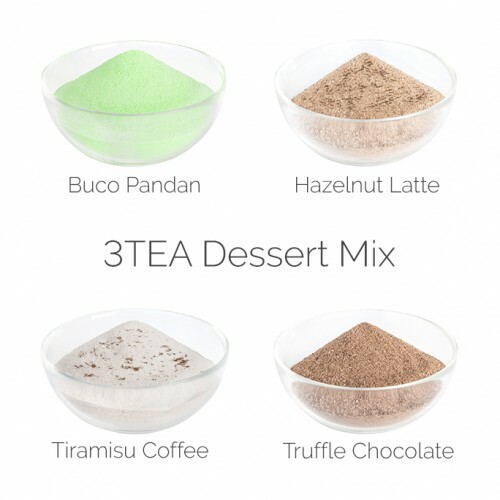 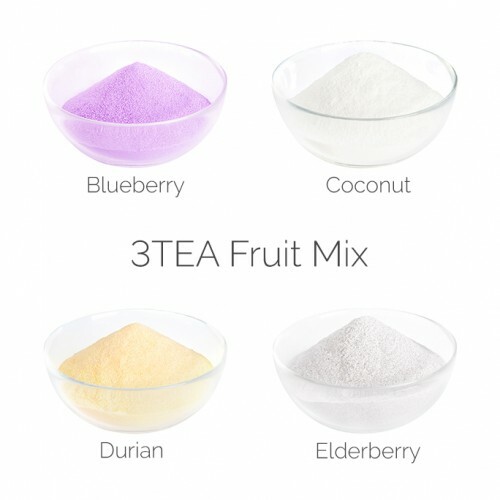 Ingredients 3T20 - Sugar, Creamer (Glucose Syrup, Hydrogenated Palm Kernel Oil, Potassium Citrate, Sodium Caseinate (Milk), Glycerin Fatty Acid Ester), Coffee Powder, Anti-Caking Agent (Silicon Dioxide), Flavour.